Why Let Heat Float Out Your Windows? Stop Heat Where It Belongs: Inside! R Factor, Inc. proudly serves the Tri-County area in Northern New York: Jefferson, Lewis and St. Lawrence Counties. We regularly service the cities of Watertown, Ogdensburg, Lowville and Gouverneur and all the towns and villages in between. Call us, we'd love to help you save energy dollars with every heating bill! With over a decade of experience in insulation, heating, ventilation and air conditioning service and sales, you can count on R Factor, Inc. for high quality work and affordable rates. R Factor leads the competition in spray foam installation and has done so for years. We solve problems the others don't see, or can't figure out! R Factor, Inc. is dedicated to providing our customers with products and services that enhance the comfort and safety of their homes and businesses. We provide the know-how and skills that allow our clients to take full advantage of cost savings via energy efficiency. Request our complimentary home consultation today! We know the harsh conditions of a North Country winter. Same as you, we live through days of zero degree highs and nights of negative 40, blowing snow and freezing rain. The energy saving solutions we suggest work through the worst old man winter throws our way while leaving your home a breathing, healthy-air environment. Insulation is one of the few home improvements that pay you back from the date of completion to the day you sell your home. It's not unusual to completely recoup your investment in fuel bill savings over the first several years and go on to actually make money on the investment. 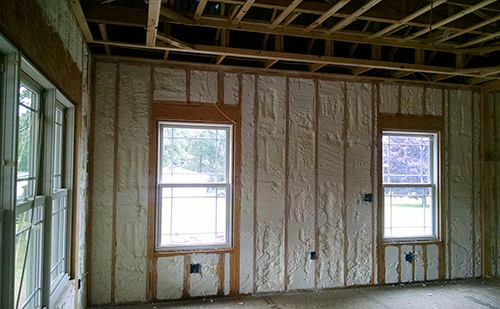 R Factor not only knows the highest quality insulation to use for maximum savings, we know what federal incentive programs are available to homeowners who improve their overall energy efficiency. With over a decade experience and hundreds of successful installations, you can count on R Factor to know which applications will best save money in the long run and how to properly install those improvements in an optimal way. You want your home circulating enough air to ensure high air quality while keeping the heat of summer and cold of winter at bay. So do we. Want to know how your home stacks up energy-wise? Call 315.783.6978 today for a free in-home consultation. 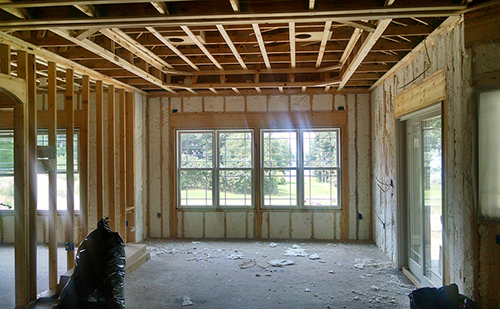 We review your current insulation and make suggestions to improve the health and comfort of your home while saving you money in the long-run. 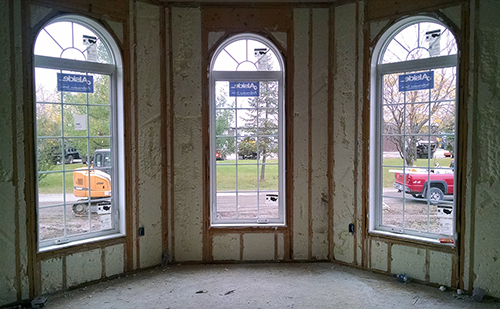 No matter the size or shape of the area to be insulated, our spray foam covers you with a perfect fit every time! 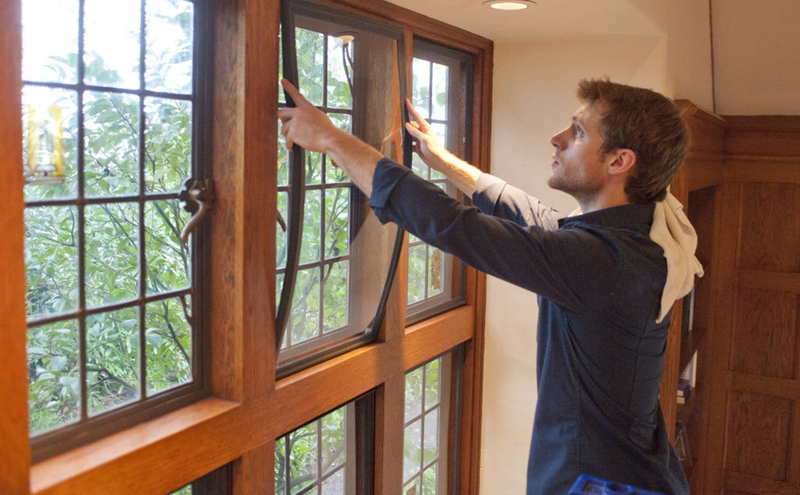 What is the most economical way to upgrade the energy efficiency of old windows? Indow window inserts - 28% the cost of new windows! 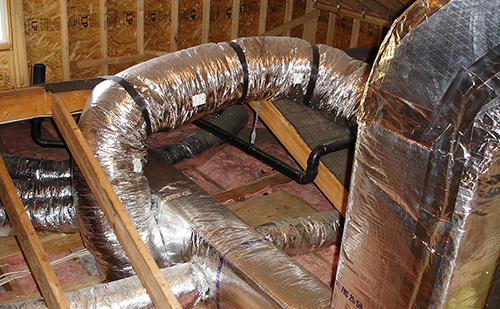 Let R Factor upgrade your ductwork to get heat into your home's living areas with the least possible loss of your energy dollars! 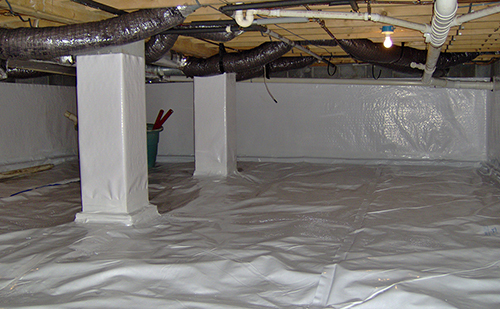 Finished properly, a crawl space doesn't need to be a source of dirt or an area of heat loss. Let R Factor show you how! Interested in low interest loans or government rebate programs? Check out some of these sources. R Factor not only helps you save energy dollars with our low-cost insulation options, we also help you find the money to get your projects started! These guys were amazing. they cared about my family and my home and respected both.